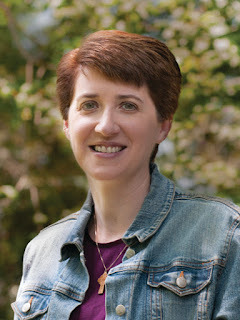 Join me in welcoming Award Winning Author, Carole Brown, this week's guest on A Novel Creation. Carole is one of the nine authors selected for From the Lake to the River: Buckeye Christian Fiction Anthology 2018. Her story, Christmas Angels, is a tender and emotional story taking place during WWII. I asked Carole to share some of her secrets to developing believable characters. Most times I know the beginnings of the plot to a new story. And as I study the structure line, the two main themes: romance and suspense/mystery develop fairly quickly. I know what I want to create in the suspenseful realm, what the mystery will be and sometimes the ending or how it will be revealed. The romantic side's greatest challenge for me is deciding how to end the story. I may not know some details, but with research, conversation with my best go-to people, and contemplation, I can figure it out. But the character development is different. Today I'll share one way I develop characterization by using two different personalities (in the simpliest form). · Abigail, the main character in Christmas Angels. I wanted to show her strength and courage, but also her fear, doubts and a bit of self-pitying. How did I do this? One of the best ways, for me, is to use other people. 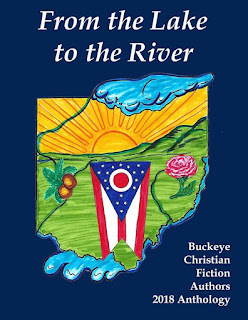 In this novella, I brought in a brief scene of Abigail's mother.Just in that short period, readers can get a glimpse of what type of woman she is. Demanding. Overbearing. Berating. A definite, if poor, example for Abigail. Anyone who can crawl away from such a demeaning existence has to have something deep within them that causes them to be more than was expected. A huge contrast, is Abigail's husband, Patrick. The reader barely gets a visible picture of the man, but his sense is throughout the story. His absence is made so much stronger by the emotions he exhibits on Abigail. He believes in her and because of that, the reader knows, the man really loves her. His confidence that she is a strong woman, capable, and smart filters through her thoughts and gives her the encouragement to hang on. I wanted to create a young girl, a mother and wife, who came from, at best, an unhappy home life. A female who made a choice and is satisfied with it. A doubting, scared, worried person who moves ahead with life in spite of her feelings. A person who learns throughout the story, in a very subdued way, that prayers are answered. · Smart in deciding what to do about money even though she pities herself by imagining she's been abandoned by the one person she knows loves her. · Brave and courageous in the midst of fear. How to handle the problems facing her. How to handle life if Patrick doesn't return. How to provide for herself and her daughter. · Fearful that she is and will be alone in raising her young daughter if something should happen to her husband. Can she do it alone? Can she do it right? Was her mother right? · Believes in prayer, yet doubt persists in nagging at her. Prayers escape her lips even when she wonders if God hears. · A bit of a dreamer with a huge imagination. She wonders about the residents. She dreams of her husband and how he showed his love for her before he left. The way she sees her neighbors. · A sweet personality in loving those with whom she shares the boarding house. Always ready to carry out the tasks they request from her. Sharing her daughter with them. Offering a listening ear when one or more needs to talk. · The boarding house residents. These are the people in Abigail's current life. Humorous details like Mr. Albert's hair that looks like electricity played a part or Mrs. Owen's orange hair. Sad things like Mrs. Owen's love for her boys even when they fail to visit her, or Mr. Albert's obvious sadness he bears quietly. Bringing in these various simpler—as far as this story takes us—touches about the characters gives us a glimpse of others that help bring Abigail to life. That, my friends, is worth every tiny bit of work an author puts into her characters' creation. When you join the military, do they send you onto the battlefield with spitballs instead of guns? So why do people who decide to be writers slap words onto the page and never take the time to polish, proofread, fix grammar, spelling, punctuation, sentence structure, formatting, etc., before they send those words to a publisher? Yes, I know what you're about to say: Fixing those piddling little details are what editors are for. Umm, NO! A traditional publisher will read the first paragraph of such a sloppy "masterpiece" and reject it immediately. If not sooner. No publisher has the time and budget to make your book readable. That is YOUR job -- BEFORE you submit. The only publishers who accept manuscripts full of grammar, spelling, punctuation and formatting mistakes CHARGE YOU to fix them. I make my living as a freelance editor for people who self-publish, or publishers who contract to publish people's books for them. Books that traditional publishers won't touch because they're aimed at audiences too small to be profitable, or they are incoherent messes. Spitballs instead of rifles. I had an editing job that frustrated me to no end. Why? Each chapter was ONE continuous (run-on) sentence. The only capital letter was at the start of the chapter -- probably the word processing program did that. No periods to indicate the stop of a sentence, very few commas to indicate phrasing. Do you know how HARD it is to figure out what someone is trying to say, without punctuation to indicate phrasing and where thoughts end? After I inserted punctuation, then I fixed grammar and spelling. I couldn't tell if the words/spelling were right until I knew what the author was trying to say. All because the author didn't use punctuation -- a simple period -- or capitalize the start of each new sentence. Today's Lesson: Learn punctuation. 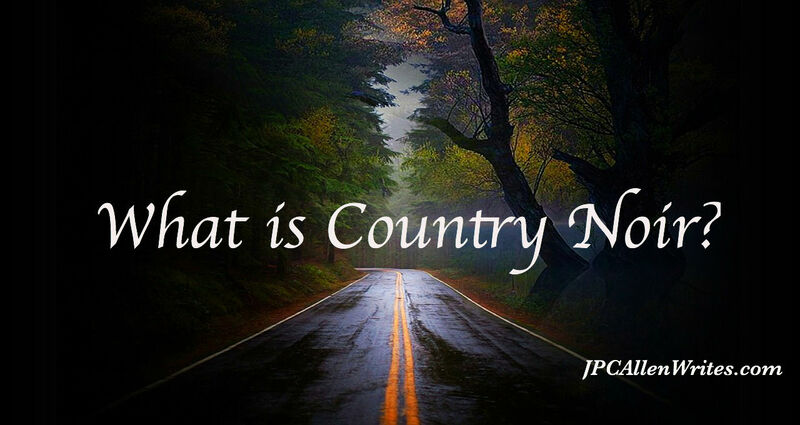 Learn capitalization. Learn sentence structure. Learn spelling. The mechanics. Your weapons in the battlefield of publishing. How do you do that? READ. READ. READ. READ. (get the picture?) Read lots of books, big books, bestsellers, classics. Pay attention to how authors put sentences together. Pay attention to how punctuation is used. Learn grammar through example. Writing is war, and with e-publishing and self-publishing exploding, there are a whole lot more soldiers and armies you're battling for readers. You want to go out there with the most effective weapons possible -- not a bunch of spitballs. 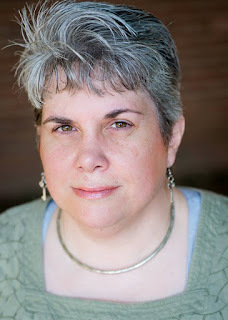 On the road to publication, Michelle fell into fandom in college and has 40+ stories in various SF and fantasy universes. She has a bunch of useless degrees in theater/English/film/communication/writing. Even worse, she has (or had) over 100 books and novellas with multiple small presses, in science fiction and fantasy, YA, and sub-genres of romance. Her training includes the Institute for Children’s Literature; proofreading at an advertising agency; and working at a community newspaper. She is a tea snob and freelance edits for a living (MichelleLevigne@gmail.com for info/rates), but only enough to give her time to write. Her newest crime against the literary world is to be co-managing editor at Mt. Zion Ridge Press. Be afraid … be very afraid. 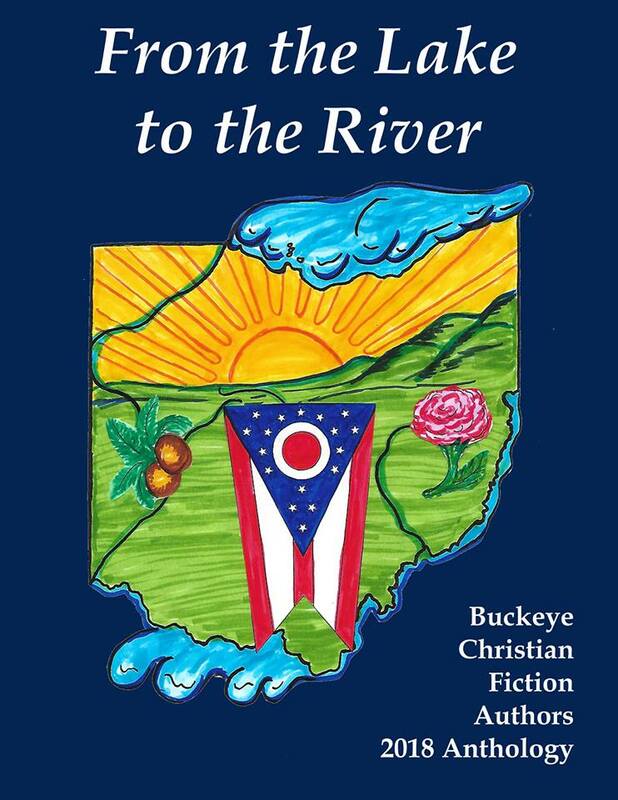 Michelle is one of the authors you will find in the Buckeye Christian Fiction Anthology 2018: From the Lake to the River. I have asked those authors to share their area of expertise with my readers. You will recall Sandra Merville Hart's offering insight into power of accurate research (Click HERE if you missed it) and JPC Allen's post on understanding genre. (That one is HERE.) Thank you, Michelle for this great article on self-editing. And READERS....Be sure to comment or ask Michelle your own editing questions. I know she will happily respond. AND...Watch for a book for writers being released by Michelle in 2019 called Do Yourself a Favor: Tips and Quips on the Writing Life. Note to my readers: I saved this post about Hurricane Florence for October. Typically, the hurricane season is about over in October. I never want to trivialize the impact of hurricanes on the lives of people. Now Hurricane Michael is destroying everything in its path. I decided to take the post down. My heart and prayers are with those in harms way and those who have lost their homes and lives of loved ones.